HomeUK Visa Information BlogWhat Does My Thai Wife Need For A UK Spouse Visa? 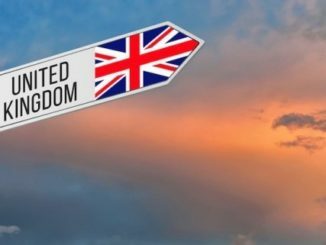 If you are legally married to your Thai wife and you wish to move back to the UK then your wife will require a UK Spouse Visa. Sometimes this is referred to as a UK Marriage Visa or a UK Settlement Visa but in essence, they are all the same thing. If you are a British national then you can legally take your Thai wife to live and work in the UK so long as she meets certain criteria. To keep things as simple as possible we have put them in full point form so that you can use them as a checklist or a point of reference. If you are sponsoring your Thai wife you must earn a minimum of £18,600 p.a. 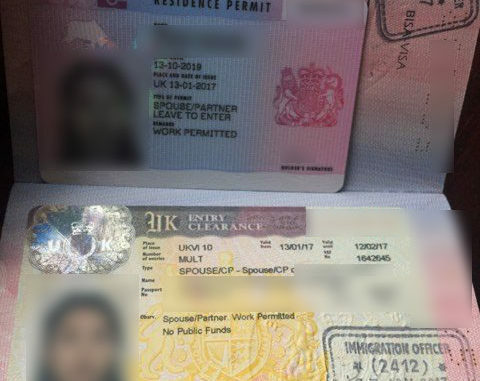 How long does a UK Spouse Visa Last? Initially, if you are applying from Thailand, the visa will be granted for 33 months and this is 30 months if the application is made with the UK. This can then be extended by a further 30 months to take this up to the full 5 years. After the 5 years have elapsed, she will be able to apply for Indefinite Leave to Remain (ILR) so long as all the criteria are met. Once ILR has been granted, your Thai wife will be able to apply to become a naturalised British citizen. Children under the age of 18 are regarded as dependants in the UK. As such, they can apply to enter the UK with you and an application should be made at the same time. If you are sponsoring your Thai wife, you will need to show additional income which varies depending on the number of dependent children are being sponsored. 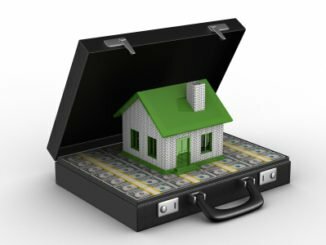 A member of our team will be able to explain all the details regarding this are well as what income is allowed to be included in income calculations. If you are satisfied that both you and your Thai wife meet all the criteria then you can think about making your application. If you are in here in Thailand, the application needs to be submitted to the British Embassy in Bangkok. Here at Thai Visa Express, we deal with UK Spouse Visa every day and deal with the British Embassy on a daily basis. This means that we know exactly what is required and can assist you with your application. If this is a service that you are interested in, you can call us on: +66 (0)80 102 2328, +66 (0) 38 420 313 or +44 (0) 20 8133 8059, email us on: info@thaivisaexpress.com or alternatively contact us via our website. Why Does My Thai Girlfriend Get So Jealous? 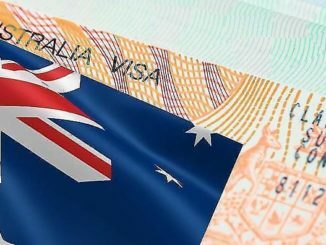 What are the visa requirements if my Thai wife is planning to move to the UK?